IDD is among the pioneers in producing and trading pure roastering coffee with HANCOFFEE brand. 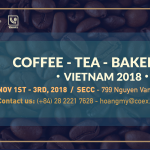 Our target is to bring high quality original coffee to Vietnamese customer and introduce an execellent roasted coffee brand from Vietnam to the world. 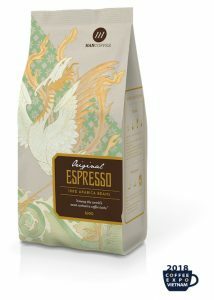 We are keen on building the process FROM FARM TO CUP to ensure the best products for customers.